Course pre-requisite: Day Skipper practical and shore based certification or equivalent knowledge. Course duration: 5 consecutive days or two 3 day blocks. 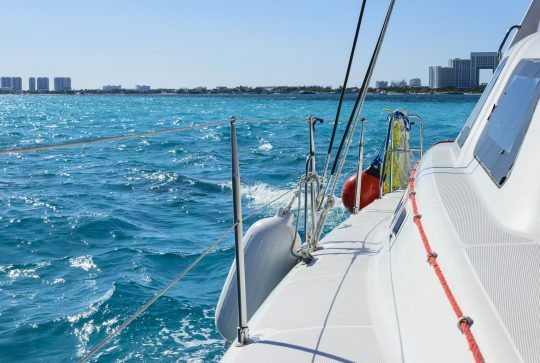 This is a more advanced sailing course designed for sailors who are looking to advance on their current sailing skills. Some of the key skills you will develop on this sailing course include Pilotage, Navigation, Night Sailing and Safety Procedures. 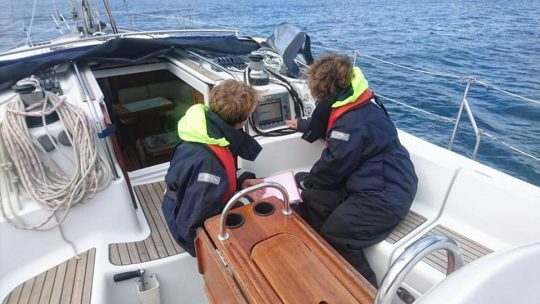 Students will gain practice in planning and skippering longer passages with a significant number of night hours where watch-keeping rotas become relevant. At the end of the course successful candidates would be awarded a course completion certificate. Additional benefit of reduction in the pre-requisite requirements for those candidates wishing to proceed on to Yachtmaster Coastal or Yachtmaster Offshore certification.